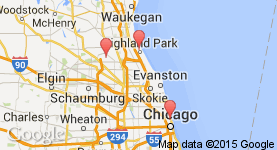 Works at Laurence A. Jacobs, MD - Fertility Centers of Illinois at 10 office locations. Dr. Jacobs in an excellent doctor and has an extensive knowledge in his field. From the very first moment we have met him we felt that we were taken care of. The staff is very attentive and caring. They were always on track with all the procedures we needed to do, reminding us and following through when needed. Dr. Jacobs is not only an expert his area but a passionate, caring and responsible person who aims for success. He has a very thorough approach when analyzing your case and that pays off. I highly recommend Dr. Jacobs to all the people who will benefit from his services! He is really the best! 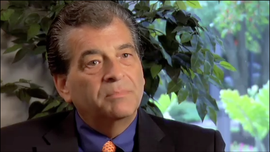 Dr. Laurence A. Jacobs is a reproductive endocrinologist with more than 30 years of experience. At his practice in Chicago, he sees patients who suffer from infertility for various reasons. Whether a patients poor overall health is affecting his or her fertility, or a specific reproductive condition makes it more difficult to conceive, Dr. Jacobs will develop a customized treatment plan that is designed to maximize the patients chances of conceiving a child. Reputation for excellence: Dr. Jacobs has gained recognition from several trusted Castle Connelly publications, including America's Top Doctors and Chicago's Top Doctors. 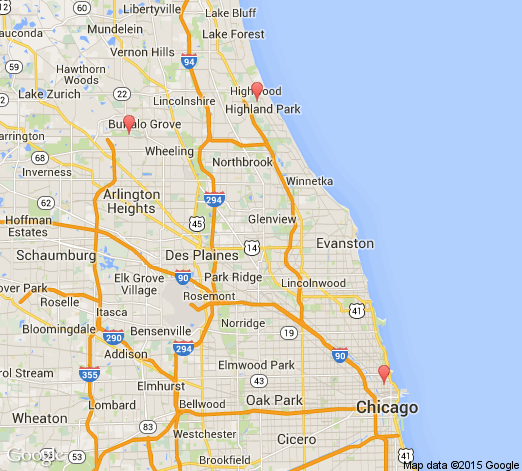 Dr. Jacobs is the only doctor in the Chicago area to earn a spot on these lists for the last 15 years straight. 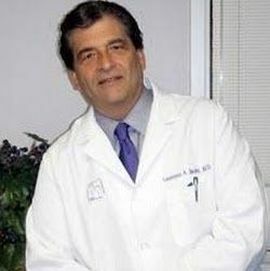 Professional experience: Dr. Jacobs many years of experience in identifying and treating the various causes of infertility allow him to provide an exceptional level of care to his patients. Comprehensive treatment plans: A patients health can play a significant role in fertility. Dr. Jacobs fertility treatment plans may include improvements to diet and fitness, along with treatments such as IUI or IVF. Dr. Jacobs graduated from Northwestern University with a Bachelor of Science. He went on to earn his medical degree from Northwestern University School of Medicine, followed by a residency in obstetrics and gynecology. Dr. Jacobs also completed a fellowship in reproductive endocrinology and infertility at the Mayo Clinic. Today, Dr. Jacobs practices in Chicago, and he is a member of several organizations, including the American College of Obstetrics & Gynecology and American Society for Reproductive Medicine. To schedule an appointment with Dr. Jacobs, contact his practice today.